I’ve always been fascinated by the North East and especially Sikkim. Probably because I spent part of my childhood in the North East. I’ve been meaning to visit again for a while and now that Stayzilla has expanded operations there I’m more excited. Given the remoteness and demand for stays in these areas, Stayzilla works closely with various state tourism departments for opening up more homestays across the hilly terrain of the East. The region is known for acres of lush green forests including Jaldapara Wildlife Sanctuary and the Buxa Tiger Reserve, a 760-square-kilometre tiger reserve. Both places are famous for its scenic beauty and wild animals such as bison, elephants and deer. Stayzilla has also introduced homestays in Tawang, Bhalukpong and Bomdila, located along the West Kameng district of Arunachal Pradesh. While homestays in Bhalukpong are supervised by the forest division, the stays in Bomdilla are run by Monpa, Sherdukpen, Miji, Bugun and Aka tribes. Homestays not only provide the comfort of home to tourists but also help boost the local economy. It provides travellers with a unique opportunity to not only experience the rich cultural heritage, taste the local cuisine of the region but also create a connect with people from different parts of the country. Identifying the undersupply of stay options relative to demand in India, Stayzilla stays are surpassing geographical barriers to welcome diverse cultures experiences across remote places such as Majuli. 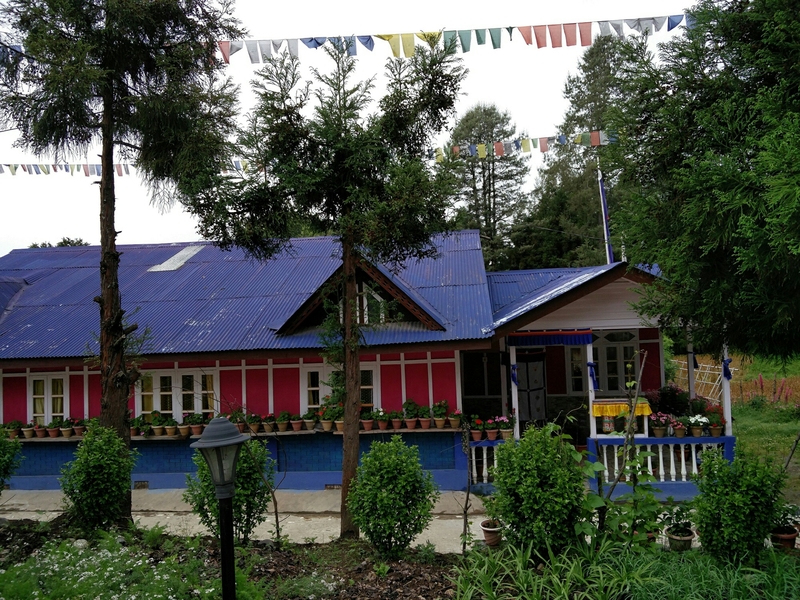 With an array of homestay facilities available across Sikkim and Meghalaya, Stayzilla lists homestays that offer tourists an opportunity to live with the locals, discover and share their lifestyle. Stayzilla has been actively involved in promoting eco-tourism and rural home stays in the region. Along with rural and wildlife tourism, religious destinations spearhead domestic tourism in the country. The Mayapur Tourism Department under ISKCON temple provides accommodation to several devotees and have recently opened up homestays in collaboration with Stayzilla. Stayzilla is conducting several sensitization workshops across Siliguri, Darjeeling, Kalimpong, Agartala, Imphal, Aizawl, Kohima, Dimapur, Dibrugarh, Jorhat, Moosakhia, Samanong and Kaziranga among others to promote Bed & Breakfast (B&B)/homestays. These workshops facilitate open dialogues with potential hosts, enabling Stayzilla to take a step towards improving the sector. All in all this is great news for people like me who enjoy homestays. Definitely looking forward to plan a trip soon! I love homestays too. And The northeast especially Sikkim has been on my bucket list since 2008 when I had a very warm and close brush with their culture, while I was working on the Commonwealth Youth Games. Thanks for dropping by 🙂 Homestays are wonderful indeed! From the perspective tourists, you have rightly mentioned that homestays provide a feel of home away from home and that’s what is the best part. I myself have been keen to travel to the North East and this news further makes me think of making a visit sooner rather than later :).